With the help of God I will become a tamed staliin for Gods Glory. My anger has gotten me in trouble with the law and relationship and i want change. 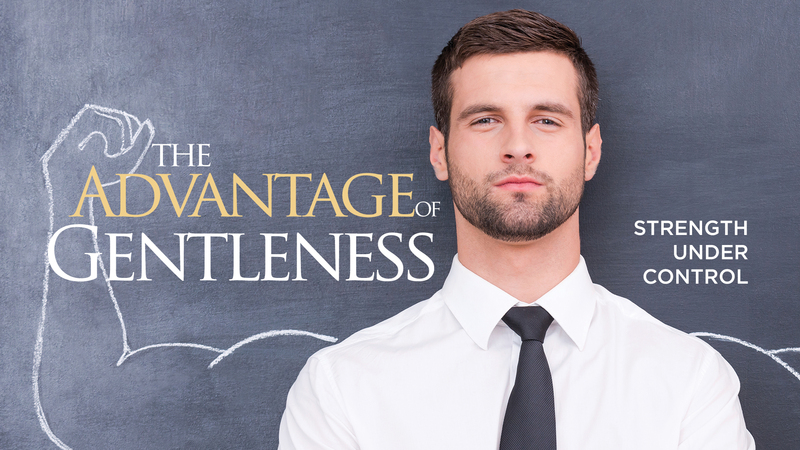 This blog on gentleness was excatly what i needed.